We complete this round of Japji in the spring of 2018 with a session on Pauris 32-38 with the concluding Slok. 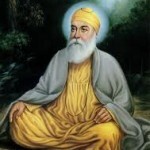 As always, we will explore the wisdom of Guru Nanak while learning good pronunciation. We move in a relaxed manner in these classes, reciting and studying one or two pauris each week while sharing our experience and understanding of the pauris. 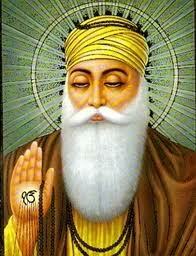 There are separate classes for students reading Gurmukhi and students reading transliteration. We meet in a group conference call on the phone. Classes are recorded. You will receive audio and written files to support your study. 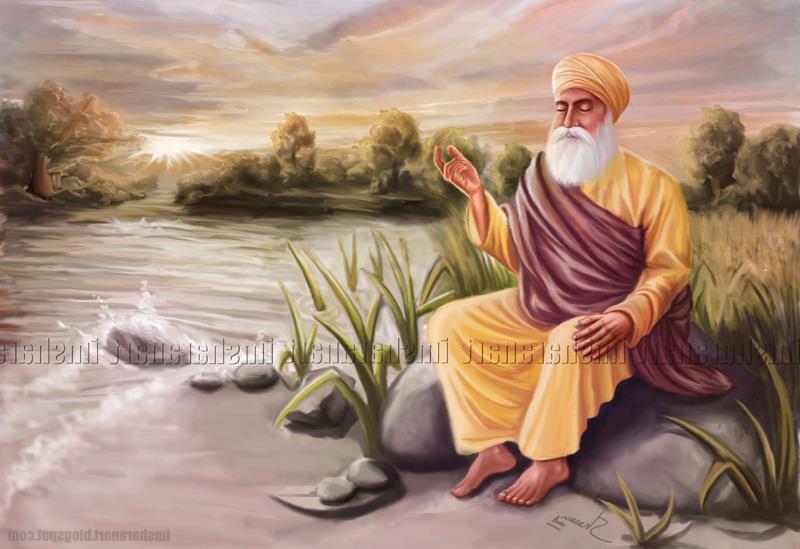 Everything you learn about these pauris will help you in reading all of Japji. This is a rich line-up which includes the well-known Aakhan Jor pauri, the four pauris which describe the khands or realms which we traverse at the time of death, the metaphor of the 38th Pauri of a metalworker making the true coin of the shabad, and the final slok which sums up life and death. Classes include Muharni (alphabet practice), reading practice (both group and individual), and exploring the meaning of the pauri together. We will cover two pauris each class. Homework for the class is reciting one of the pauris we have studied eleven times a day until we meet again the next week. Classes are taught by Siri Sevak Kaur Khalsa who learned Gurmukhi in the early 70’s and has studied Gurbani and Japji ever since, gathering materials from different teachers along the way. Teleclasses have opened up her ability to reach people across the country and around the world. She is known for her patience, humor and extensive background information.